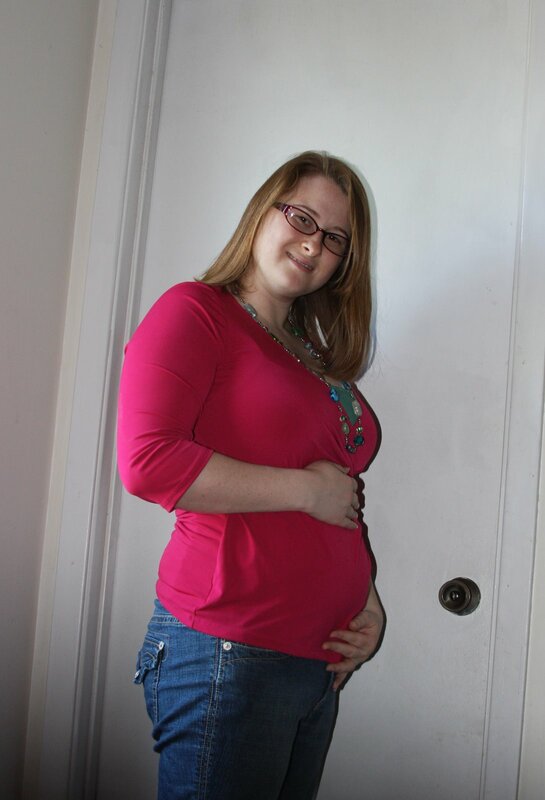 Maternity clothes? Still not a necessity. Sleep: decent; I wake up between 4:45 and 5:15 every morning for a potty break. What I am looking forward to: my SnoCone date with Steven this weekend! Weekly Wisdom: It’s too early for me to be wise. 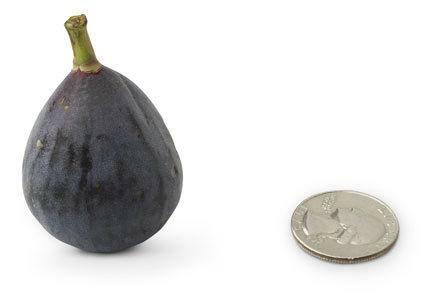 “Your baby, just over 1 1/2 inches long and about the size of a fig, is now almost fully formed. Her hands will soon open and close into fists, tiny tooth buds are beginning to appear under her gums, and some of her bones are beginning to harden.